A couple of posts ago, I shared with you my goals with you and where I was up to. 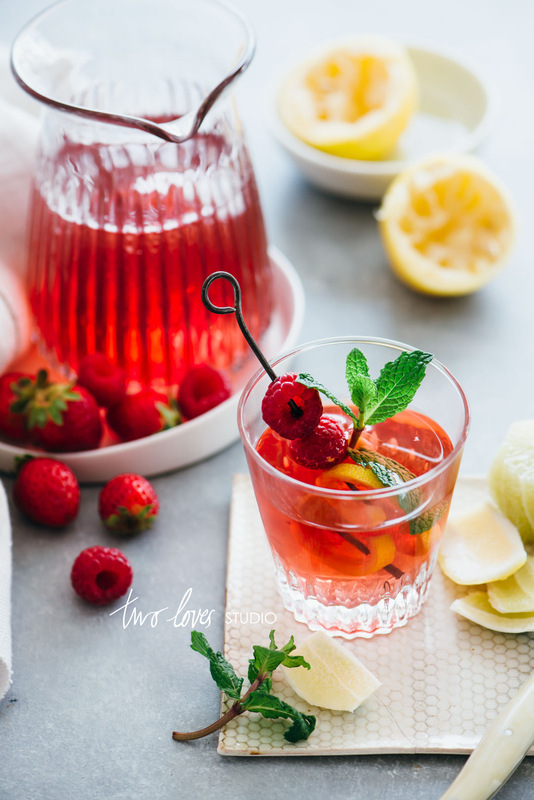 As I have been working on my beverage photography goals, I have found that practice is not the only thing that makes perfect, setting an intention for your practice makes perfect. Today, I want you to take action on getting that new skill, capturing that image, honing that new technique you’ve been dreaming of. Find That Intention. Set Yourself A Goal. 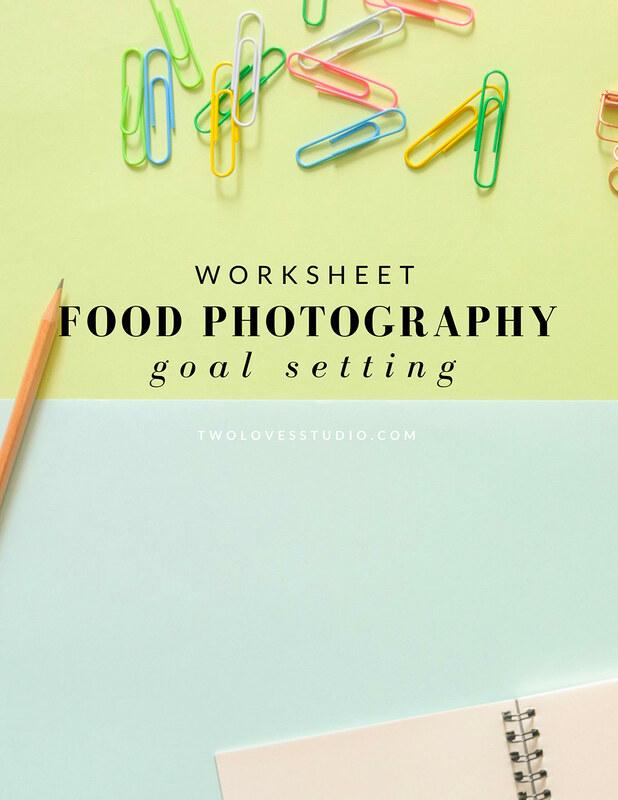 Download this FREE Goal Setting Worksheet for Food Photographers and let’s start crafting that goal. 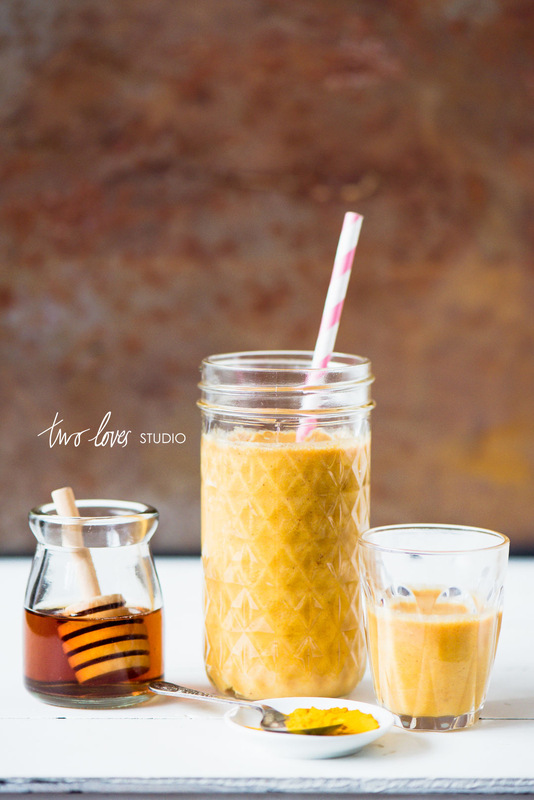 When I was creating my goals around beverage photography, I found there were 4 simple actions that helped me to really define my goal and result in the outcome I was hoping for. Over six months, here is the ‘before goal’ shot (on the left) and the ‘during goal’ shot (on the right). So what things did I think about that helped me hone in what what I needed to make my goals a reality? 4 Simple Actions That Will Improve Your Food Photography Goals. 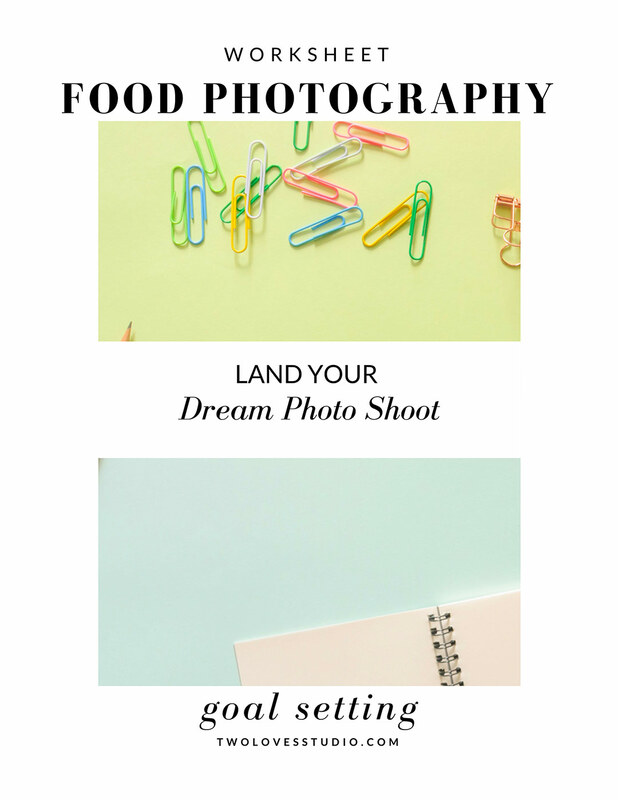 When planning out your next food photography goal, here are 4 simple things to think about and working into your goal to allow you to achieve better results. Set your sights high! Get your hands on the latest food magazine of your choice and see what the pros are creating. Read their styling, their lighting, the angles, the prop use and the latest trends. Find a story or shot that really speaks to you and identify what it is about the image that you’d like to see in your work. WHAT I DID: I flipped through a few of my favourite magazines, and identified that it was the use of props and lighting that I was most drawn to in the beverage shots I liked. I added these elements to my goal. Is practice enough to get you to your goal? Will learning a new technique help you to create the images you want? Identifying a new photography technique is a step closer to adding that skill to your tool belt. It’s about being able to identify where the gap in your skills lie. WHAT I DID: Beverage shots really rely on lighting and honing focus when shooting through glass. I could see in the work I was creating that I felt could be better was missing a strong grasp on these elements. I decided to focus on these techniques in my upcoming shooting time. Photography is an expensive exercise I know, but a little can go a long way. Even pocket change can improve your image if you use it wisely. Find a small budget to help you get a new prop, a new surface, rent a different lens, buy a gourmet cake to shoot. Ask to shoot at a friend or acquaintances house that has fantastic decor or lighting. Buy them lunch in return! WHAT I DID: Key pieces for a beverage shoot are lacking in my collection, so to get those shots I wanted I splashed out $12 on key props. Now that’s a good return on investment if that image makes it into my portfolio, which it has. You’d be amazed at how just chatting to other food photographers on the same journey as you can open up new ideas and overcome road blocks. There are a wealth of photographers at all levels out there who are looking to connect with like minded people, share ideas, encourage one another. Finding someone to share your goal with not only helps to keep you accountable, but they may just be able to share with you how they overcame some of their road blocks in order to take better shots. Connect with a stylist on social media, see if they have any tips they can share with you for making food look its best. 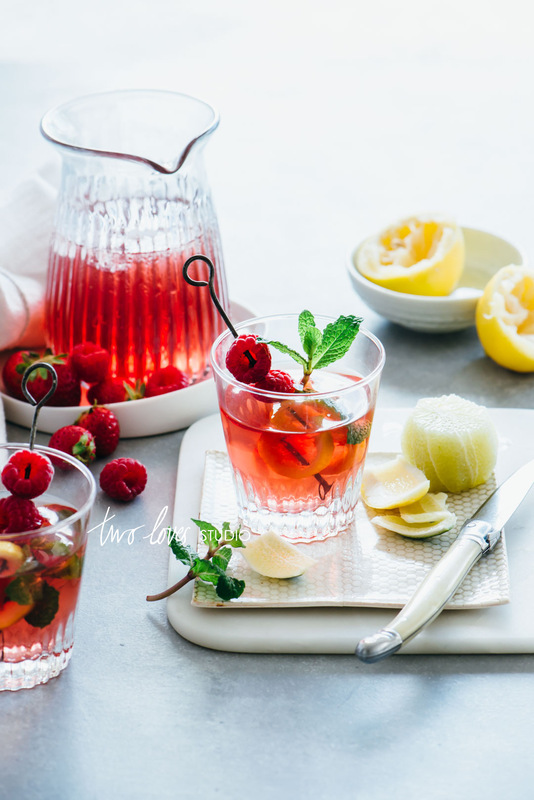 WHAT I DID: I chatted to a few photographers on social media and asked them what lighting they thought was best for beverage photography and if they had any tips. 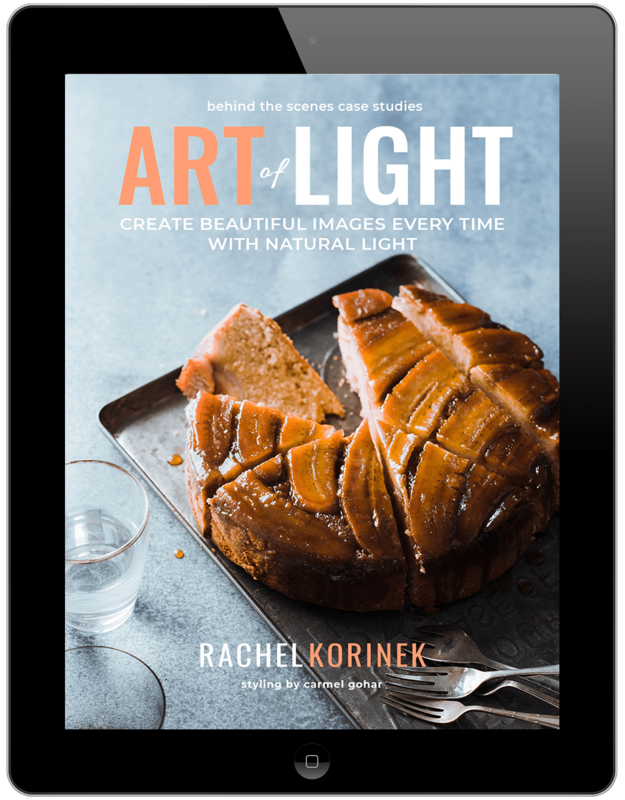 Following my lead, what ACTION could you take right now to start working on that food photography goal? 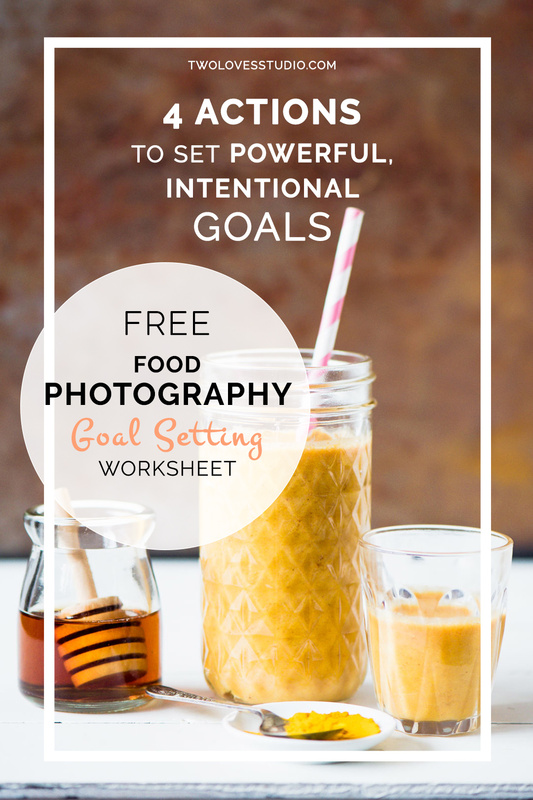 #GOALSET and download your FREE Food Photography Goal Setting Worksheet. Yes I hear that Melissa! Noted. I love how simple it can be sometimes! You are very welcome. Love to hear what your next goal is. P.S. : Needless to say, that beverage shot is stunning! Go Nicole! #gogetem. I’ve been there. Just waiting for that person to tap me on the shoulders and hand me my dreams. I’d be waiting a while if I did that. Love to know what your next goal is! Cant wait to start filling out the sheet! My goal right now is learning how (and when) to create an impactful image using darker backgrounds and props. I love darker shots, but struggle to get my lighting just right. Yay Amanda! That is such a cool goal. Love the word ‘impactful’. Hopefully the sheet with help you organise how to get there. Shout out if you have any questions! 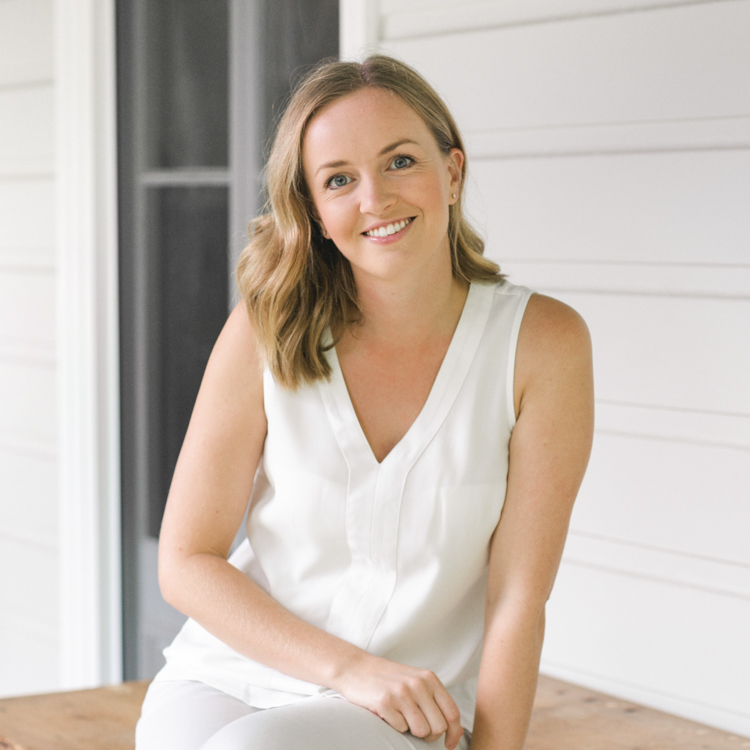 I’ve just come across your site and I’m feeling so inspired, thank you! I’m a graduate photographer and was wondering if you had any tips for getting work as a food photographer? Hey Lou! Thanks for your kind works. Yes the million dollar question, something that I think we are all working on. 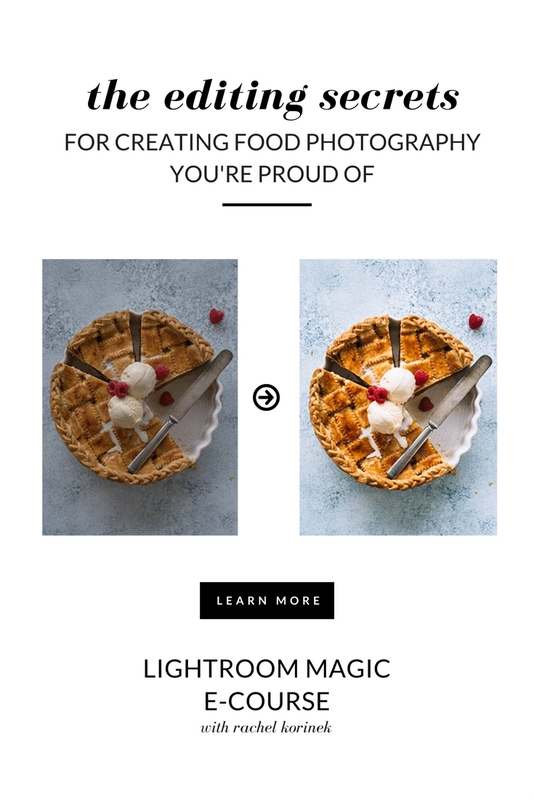 I would start by telling everyone, everyone that you are a food photographer. That will ensure that you start thinking and acting like a photographer and you never know who knows someone who is looking for a photographer. Hi Rachel, Love your website and have tried multiple times to download your worksheet and the 7 day challenge. So far, no luck. Any help would be appreciated in case I am missing something obvious. Hey Jeff, sorry to hear that this wasn’t working for you. I have sent you an email with the details of how to sign up. I am having the same issue as Jeffery, I am not able to download the worksheet… Not sure why this is not working because I am in your system for sure! Anyway, I would love to get the worksheet so let me know what I should do next. Thanks! Hi Fanette, sorry to hear that! I can see in my mail provider that you have the emailed link and password, maybe it was in your junk mail? Did you end up being able to grab the file? Let me know! I just love your website and have tried multiple times to download this worksheet, So far, no luck. Any help would be appreciated in case I am missing something obvious. Hey Gunjan, sorry to hear this wasn’t working for you. You should have received an email which has a link and password to the resource hub where you can download all kinds of worksheets (plus this one!). I can see in my ESP that the email was sent. Perhaps check your junk folder. Let me know if you can’t find it and I will work something out for you. Feel free to shoot me an email on [email protected].